Self catering holiday rental villas and cottages in Poitou-Charentes, France– Book direct with French Property Owners. We offer self catering Poitou-Charentes holiday homes in the most popular destinations of the region. 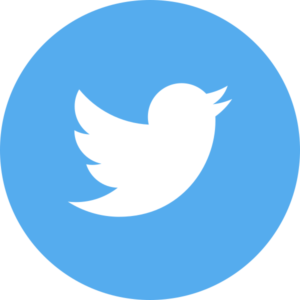 Find the ideal Poitou-Charentes holiday cottage or villa to rent in any of its four departments: Charente, Charente-Maritime, Deux-Sevres and Vienne. Poitou-Charentes is ideally located along the French Atlantic Coast and offers a fantastic coastline with long sandy beaches and magnificent cliffs. Choose a holiday rental in Poitou Charentes and experience some wonderful scenery and incredible countryside, which includes the heart of Cognac country. In the north of the region, the departments of Deux Sevres and Vienne make up the historic Poitou region; the low-lying departments of Charente and Charente-Maritime make up the southern part of the region. Poitou-Charentes is mainly rural, and even the regional capital Poitiers has less than 100,000 inhabitants. The city is most famous for its ancient churches, including the St. John's Baptistry, reputedly the oldest place of Christian worship in France, and the Notre-Dame la Grande church, one of the most famous and distinctive Romanesque churches in France. The Poitou-Charentes region is almost completely unspoilt with hardly any industry; this makes it one of the most tranquil regions in France. The general landscape of the region is flat, wooded, agricultural land until you go towards the hills of the Vendée. As well as the long stretches of sandy beaches and wonderful country side the region offers you some lovely marinas and a number of first grade golf courses. It is one of the sunniest areas in France, boasting over 2,250 hours of sunshine every year and there are some lively beach resorts to visit when renting accommodation in Poitou Charentes. 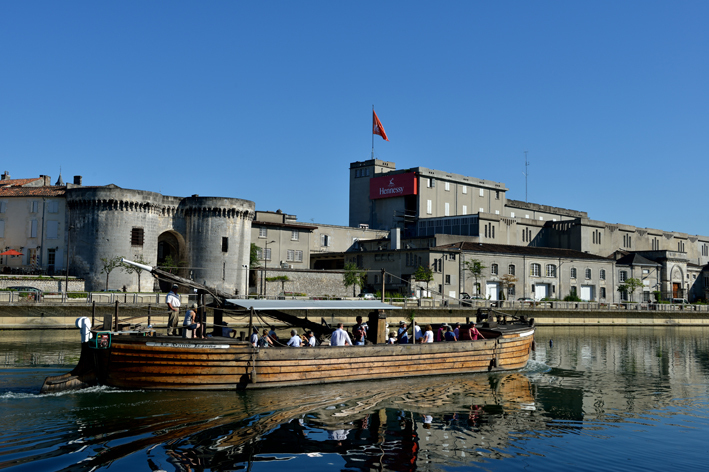 Popular attractions to visit are La Rochelle, an historic Altlantic port city, with mediaeval fortifications. Rochefort - a small city just inland from the coast, and the popular offshore islands of Iles de Re and Oleron. The coastal area is popular with tourists and watersport enthusiasts, although much of the coastline is given over to oyster beds. There is also a great selection of good golf courses in the Poitiers area. The region is great for cycling with a number of routes and trails and many of the towns have weekly markets. The summer months see a number of theatre, dance and music festivals come to the region for you to enjoy during your holiday rental. Like much of France there are a number of rivers throughout Poitou-Charentes, the Charente River runs from Angoulême to the sea and there are a number of excursions that can be taken along the river as well as the opportunity to hire boats. Bressuire situated on an elevated piece of land overlooking the Dolo, a tributary of the river Argenton. The town itself has two buildings of interest; there is the church of Notre-Dame which dates back to between the 12th and 15th centuries and the castle that was constructed by the lords of Beaumont, vassals of the viscount of Thouars. The castle is now in ruins but a portion of the site has now seen the construction of a modern Chateau and many of the inner and outer lines of fortifications still remain today to be seen by its visitors. Cognac This beautiful medieval town is very attractive with its cobbled and narrow medieval streets and its elegant Renaissance facades. The world’s best known brandy comes from the town’s peaceful countryside which surrounds the Charente River and lies approximately 100 miles north of Bordeaux. Plan a trip to this town and learn how the most famous variety of Brandy has been produced here since the 17th century - some believe the air throughout the town is permeated by the strong scent of spirits which evaporates from the oak casks held in storage. 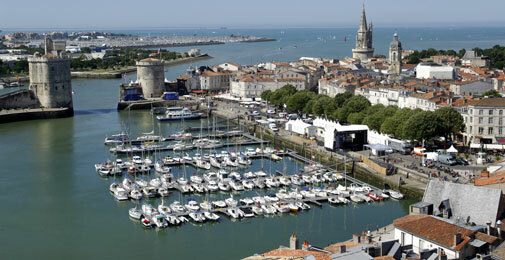 La Rochelle catering for both the local fishing community and the large ocean going commercial ships the busy port of La Rochelle has maintained much of its charm and character which has made it a very popular holiday centre. It hasn’t been changed at all despite the industrial presence, its old harbour defences and the arcaded houses and parks. Today sees the town offer its visitors great shopping, numerous bistros throughout the town and the fantastic fish market that is situated near the old harbour. Poitiers this picturesque and interesting city is the capital of the Vienne departement and of the Poitou-Charentes region. Located on the Clain river, on the Seuil du Poitou. This lively university town was founded by the Romans and is located in the north of the region on a rocky plateau above two rivers. Poitiers is an excellent base to explore the Vienne. Set on a beautiful hilltop up above the river Clain this is one of Frances oldest cities loaded with history and filled with tales of Antiquity and Shy. During your stay in Poitiers be sure to visit Futurescope, the vast science and Technology Park, which has an impressive variety of audio-visual, interactive and virtual reality experiences. Saintes Situated on the banks of the Charente River this town is believed to be 2000 years old and was once the Roman capital of southwestern France. Saintes is home to one of the oldest remaining amphitheatres as well as Roman bath which are a must see during your stay in the town. This wonderful city is made up of a number of narrow streets that can be enjoyed along with their markets. Other places of interest include the church of St-Europe and the cathedral of St-Pierre. The coastline of the Poitou-Charentes region enjoys an exceptional number of sunshine hours throughout the year setting it on par with regions that sit on the French Mediterranean coast. Temperatures throughout the year are always mild and pleasant and the sea air is reinvigorating and revitalizing. As with most areas of France, Summer still remains the peak season for tourists, but don’t be put off visiting the region as the summer starts to come to an end and autumn begins, these months of the year are ideal to relax and enjoy a peaceful break and to enjoy some of the great sightseeing on offer. Overall the region enjoys a warm maritime climate with early springs and long dry summers. The summer months see the temperature reach an impressive 30°C and above. Winters are equal to those in the Mediterranean due to the influence of the Gulf Stream, please be aware that although the temperature may remain mild during the winter and spring months, a number of days will experience a steady drizzle of rain. There are a number of airports in Poitou-Charentes to choose from that all receive direct flights from a number of UK airports, these include Angoulême, La Rochelle, Tours, Poitiers and Nantes. Poitiers airport receives direct flights from London Stansted and Edinburgh by Ryanair. Easyjet provides cheap budget flights direct to La Rochelle-Ile de Ré from Bristol and London, Ryanair fly direct to La Rochelle-Ile de Ré from London Gatwick, Cork and Dublin, Flybe offer a service from Birmingham, Glasgow, Manchester and Southampton, and Jet2 fly from both Leeds and Edinburgh. Alternatively you could take the train, those who live close to Ashford, Ebbsfleet or London the Eurostar is definitely the easiest way to get to your holiday rental in Poitou-Charentes region. The Eurostar runs a service direct to both Lille and Paris, from Lille you need to take the TGV service direct to Poitiers and from Paris you need to take the metro which runs between Paris and Montpanasse. For those who enjoy travelling by train or those who would rather avoid the airport stress this definitely is the best way to get to your holiday destination.